Harry Potter is probably the most famous young wizard of our time. 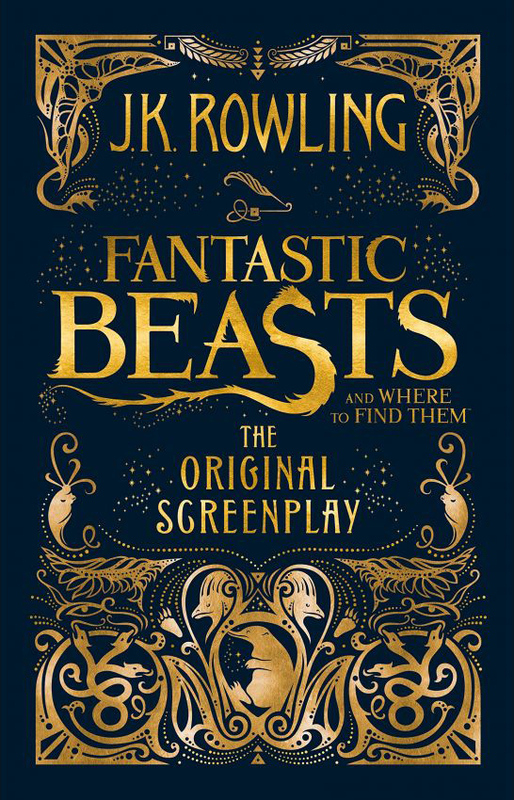 The Harry Potter novel series have fascinated millions of fans worldwide, with more than 500 million copies being sold and being translated into 80 languages, not to mention that every film adaptation of the novels has been a great success. While we are captivated by Harry and his world of magic and wizardry, let’s not forget she who created the magic in the first place – J K Rowling, the author of the Harry Potter series. 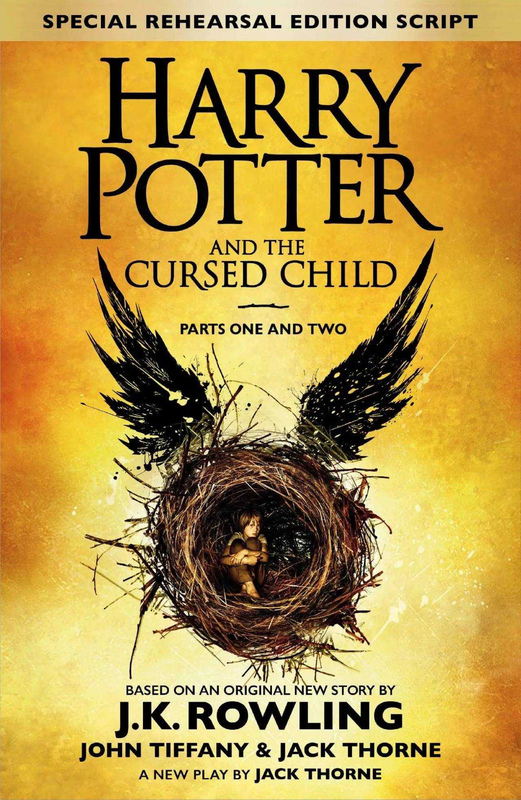 Called Harry Potter and the Deathly Hallows in the original, this is the seventh and final instalment of the legendary Harry Potter series. Harry the young wizard, who is now about to turn 17, has learnt that the evil wizard Voldemort divided his own soul into several parts and stored them in different objects, making him immortal so long as any one of these objects remains intact. Harry doesn’t return to his school, Hogwarts School of Witchcraft and Wizardry. 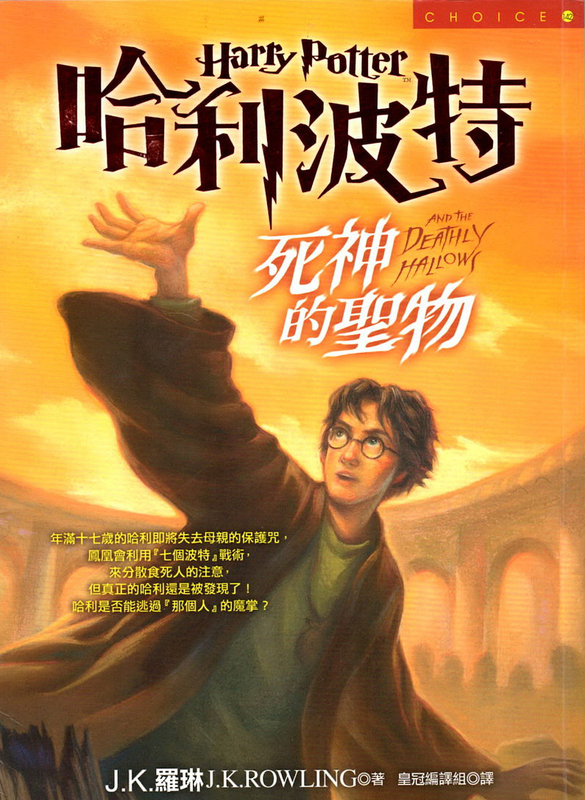 Together with his long-time friends Ron and Hermione, he must find out how the ‘Deathly Hallows’ (an unbeatable wand, a stone able to bring the dead to life, and a cloak of invisibility) can help him defeat the greatest enemy of him and the magical world. Do you like pop-up books? They offer a totally different reading experience from that of a traditional book. When you flip through the pages, amazing paper art comes before your eyes as you see different people and objects pop up and form elaborate three-dimensional scenes. 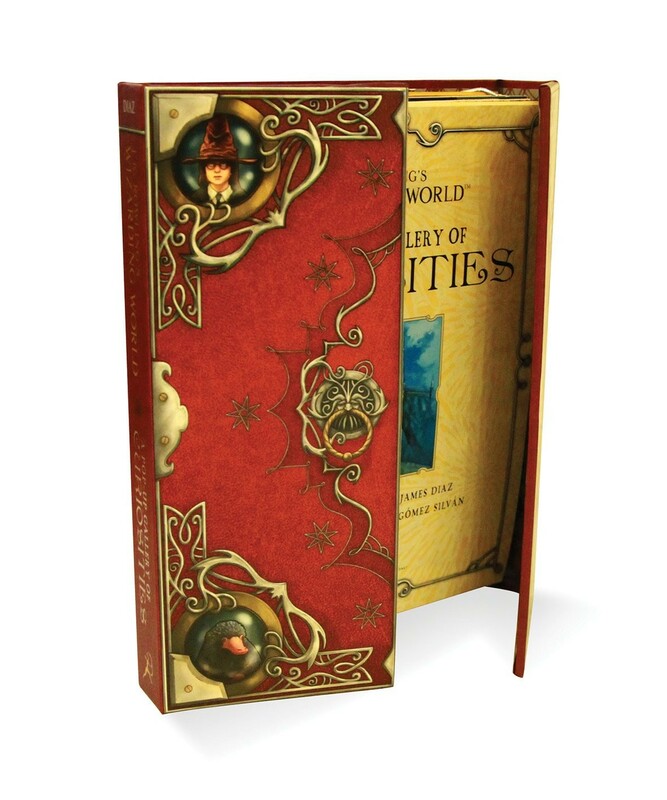 In this pop-up book, you can revisit some of the beloved curiosities from the Harry Potter films and Fantastic Beasts and Where to Find Them, including the Hogwarts sorting hat, Newt's enchanted suitcase, and many more.